Beauty and the Beast is coming to Japan in a big way, and you can now get a sneak peak at the upcoming Tokyo Disneyland expansion with an official preview video. Earlier this month, Tokyo Disneyland broke ground on a new large-scale multi-year expansion advertised as the resort’s biggest investment since the grand opening of Tokyo DisneySea in 2001. 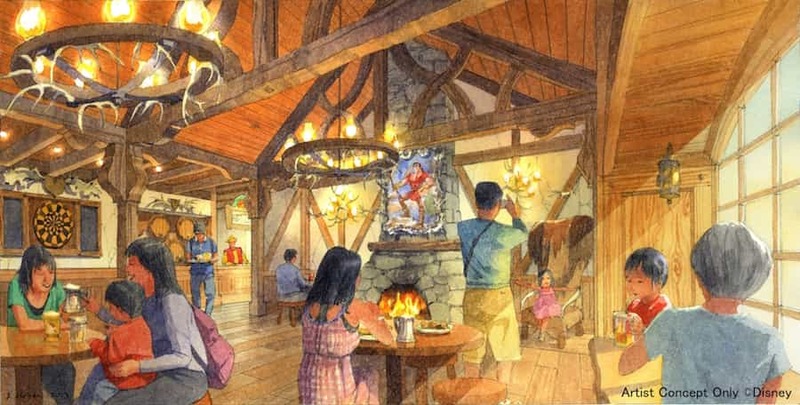 When complete in 2020, Tokyo’s Fantasyland will feature a new Beauty and the Beast-inspired area that will transport guests into Belle’s quaint village complete with a new dark ride attraction, merchandise location, live indoor theater, and restaurant. 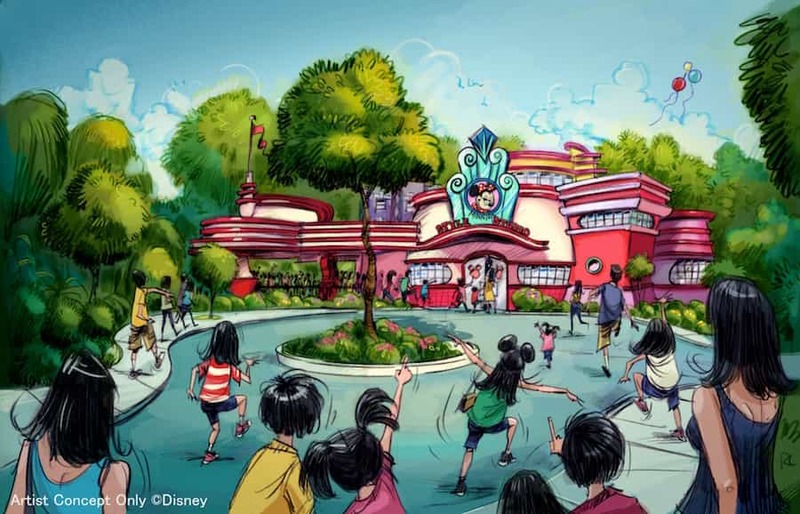 Nearby, guests will be able to step into the world of ‘personal healthcare companion’ Baymax on an attraction inspired by Big Hero 6 in Tomorrowland. Finally, visitors will be able to walk through Minnie’s design studio in Toontown before meeting the famous mouse herself.